For many, returning to 'normal life' will take a lot of support from friends, family and their places of work. Today, many Muslims in New Zealand will be returning for Friday prayers. Some might feel anxious, others may feel it’s important to go as a sign last Friday’s terror attack has not affected their resolve or faith. At the same time, many might have returned, or are thinking of returning to their workplaces – resuming work with fears, anxieties and post-traumatic stress. On top of all this, there will be all the usual stresses of their work. Collectively, these can be detrimental for both the employees and the organisations. Stressed employees are often not very productive. They can also behave in unpredictable and sometimes even destructive ways. Losing a loved one is traumatic. The people of Christchurch already know that. 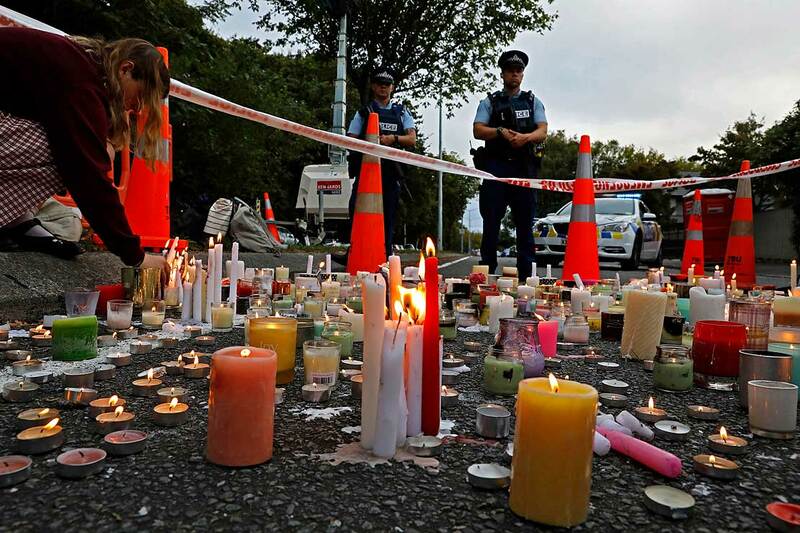 However, trauma due to man-made disaster (such as last Friday’s act of terrorism) may be different from the trauma that results from a natural disaster like the sequence of earthquakes Christchurch has experienced. Terrorism instigates fear. The malevolent intent of harming others and the helplessness of the victims can cause anger that can lead to hatred. The Friday attack clearly affected victims and their families in Christchurch and the wider Muslim community, but the event has also had an effect on the rest of the New Zealand population. There are many layers in which it has affected people, and it is important to understand the ways in which it will continue to do so. Many migrants to New Zealand fled their home countries and came to New Zealand because it is a peaceful place. For them, this event means remembering the horrors they might have lived through before they came to New Zealand. This gives them a heightened sense of danger. It is different from the population in New Zealand at large because many New Zealanders have not known what it means to feel unsafe. The families of the victims of Friday’s shootings, and many in the Muslim community, know this feeling too well. Now they are reminded of it. Organisations can provide a sense of safety and security to their employees and communities in general. They can brief them about the safety and security measures that have been put in place. Research has shown when people feel physically safe in a place, they feel less stressed. We should follow the New Zealand prime minister and constantly remind people they are safe. Notwithstanding this, there will be people suffering from post-traumatic stress, which can often go undetected. Those suffering from it may not even know it. But it often surfaces in different ways and manifests itself in various behaviours. The Friday attack might have caused trauma to many beyond the victims and their families. Some might have greater psychological resilience to combat the traumatic stress; those who don’t can collapse. Psychological resilience comes (or can be built) through social support, from community and also from organisational support. Organisations and workplaces should allow those employees who want to return to work to come back, but then provide them with space, time and support so they can go through their grief in their own ways. They may come back seeming fine – but this may not be the full story. They may be desensitised to violence due to multiple exposures, or simply developing post-traumatic stress disorder (PTSD). Organisations can offer flexible work hours or flexible work days in times of grief to enable people to continue working. Many people will choose to come to work, rather than stay at home. Work can provide a sense of meaning and also a sense of control over their life because disaster trauma leads to a sense of loss of control (real and perceived). Having a sense of control over some things can be emotionally strengthening because everything else seems to be very out of control. The routine nature of a job can provide a sense of normalcy, in an emotionally chaotic time. The altruism and demonstrations of solidarity that have been borne out of this suffering may actually unite people. That surely would be everyone’s hope. Thousands of New Zealanders have laid flowers at mosques and attended vigils in solidarity with the Muslim community. But not all Western media internationally have communicated this event with the same humanity that has characterised coverage in New Zealand. There will be people who see the perpetrator and feel encouraged to do the same. There will be others who see the victims and feel angry and revengeful, which means the division, ugly insensitivity and hate may find more fuel. Terrorism is known to lead to political extremism, dividing communities with a strong feeling of “them” and “us”. This has been evident in many incidents in many countries. So, we should take this opportunity to increase our communication with and engagement in our communities, at work and outside of it. Embrace the diversity in your organisation – talk to someone who’s different in colour, in religion, in background. From my own experience of losing my father in a suicide bombing during the Friday prayers in a mosque in Pakistan, I know what support can do. I had the support of my colleagues and my organisation – it helped me heal and grow. I know many who didn’t have this support. They still suffer from post-traumatic stress, and some have gone on to be a destructive force in their own lives without realising it. There is much we can do as organisations and individuals to make people feel connected and supported, and to build their psychological resources. 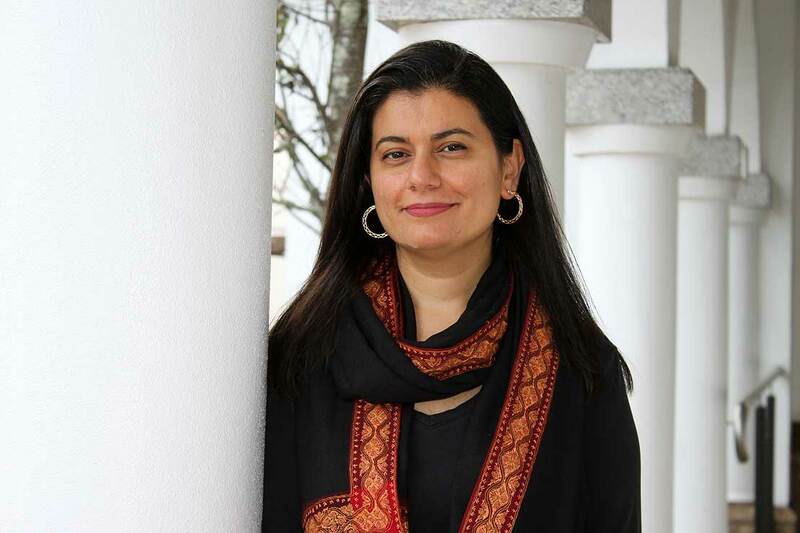 Dr Fatima Junaid is a lecturer with Massey University's School of Management.